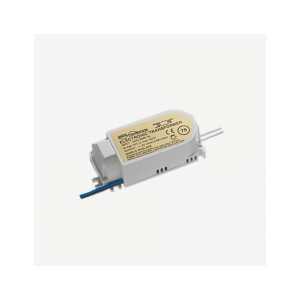 Electronic Transformers MOE-C - Akwil Ltd.
Electronic Transformers MOE-C There are 2 products. Approved to R.F.I. Standard EN 55014/15. Energy effcient, ensures cool operating temperature. Approved to Safety Standard IEC 1046. Do you have a question about one or more of our Electronic Transformers MOE-C products? Click below to contact us.